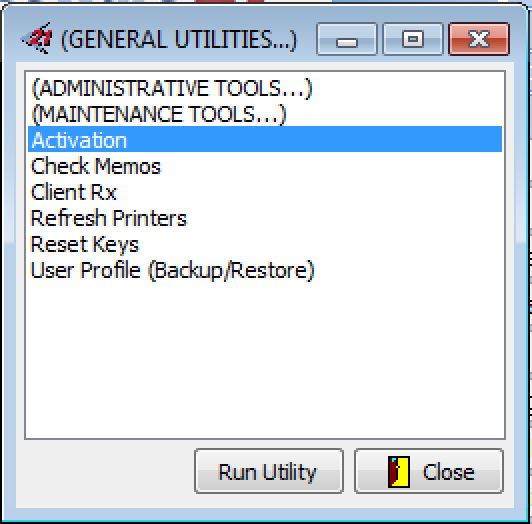 How do I find my Master ID in SuccessWare21? 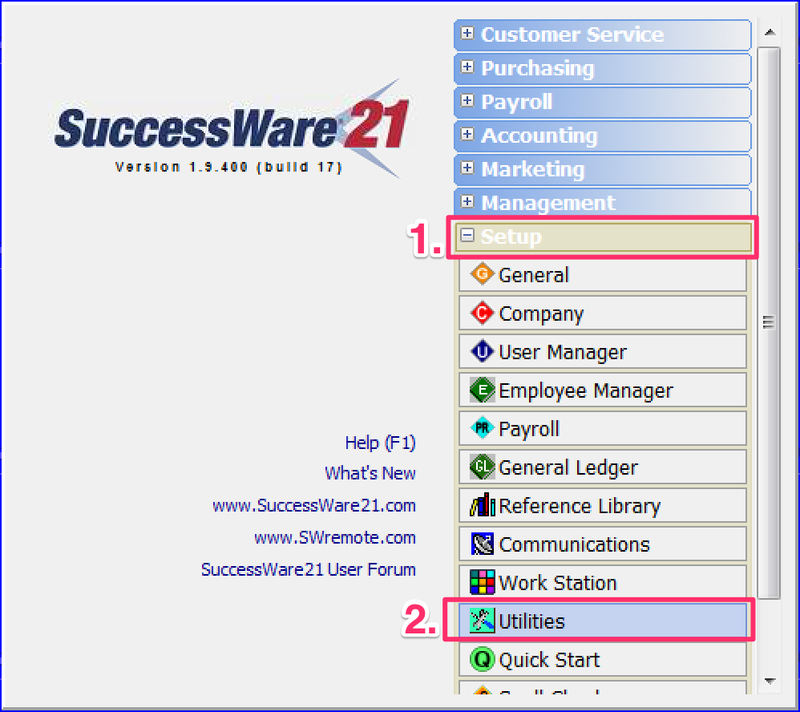 Your SuccessWare21 Master ID will be listed here. SWRemote uses this to make sure that we are connecting to the correct SuccessWare21 database.